You are here: Home / Real Estate Related / This Year’s Top Real Estate Movie Award Goes To…. This Year’s Top Real Estate Movie Award Goes To…. Isn’t great to see a low-budget film make it big? Movies that don’t have overpaid movies stars and cost a gazillion to make and make you wonder after two hours, wouldn’t all that money have been better spent, say, rebuilding a country. It’s only 2:13 minutes long. But it touches the lives of nearly every American and helps them with a quest they face every day: getting their cup of Starbucks coffee! But if you are a lover of Starbuck’s coffee, it’s going to resonate with you. Mark’s real estate firm, Finding Homes for You in Chesterfield, MO., recently added the SpatialMatch neighborhood and lifestyle search engine to their website. Smart move. It gives his company a huge database of hyper-local information for his target market area in St. Louis. The platform gives him a plethora of information in regard to schools, local businesses, community amenities etc., and it gives his customers a way to search for homes in relation to the lifestyle amenities that are important to them. Those lifestyle amenities might include libraries, gyms and golf courses. But Mark knows one of the most important lifestyle needs of all is that morning cup of coffee. So he produced a video showing how to use SpatialMatch to find that Starbucks cup of coffee. 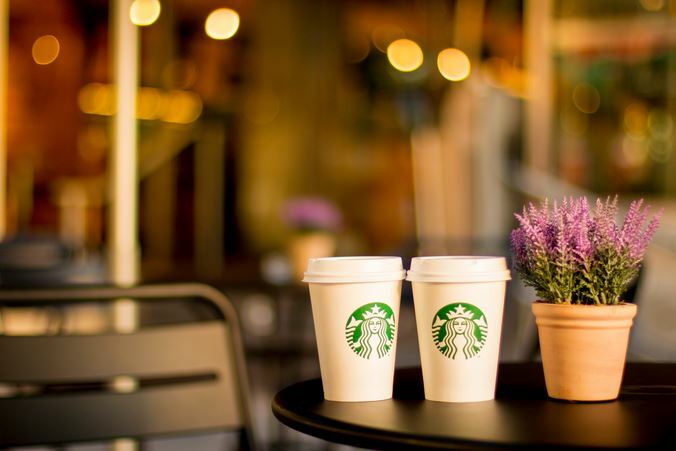 And with our IDX feed, how to also review homes for sale located near a Starbucks. His point isn’t just to show you how to find a Starbucks. But how to find any lifestyle amenity you want and how you can look at the details, photographs and other relevant information about properties for sale, all on a convenient map. Like we said, Mark’s a smart guy. Check out the other technologies he promotes, like mobile search and the “Finding Homes for You” own channel on YouTube. To watch the video “I Want to Live Near a Starbucks” click here. Here’s the link to Mark’s website, www.FindingHomesforYou.com.